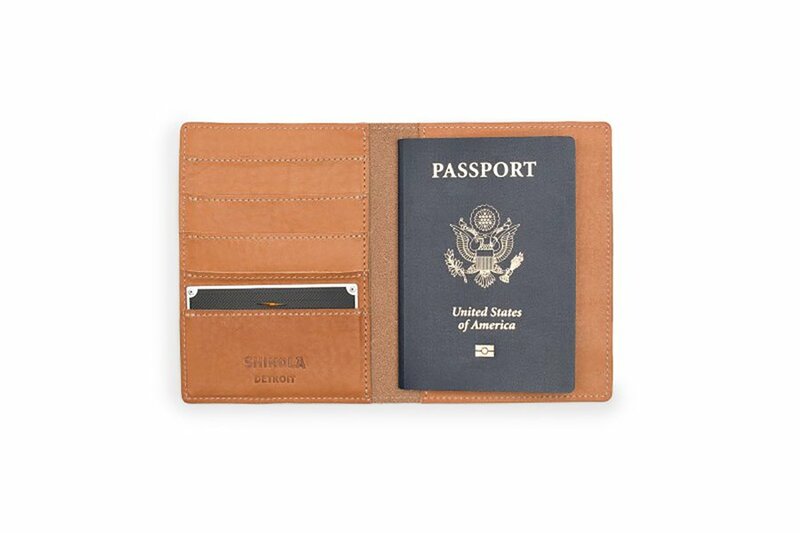 We all strive to be organized travelers. Nothing blows a trip like making it to the front of the TSA line only to find out you left your sunglasses/passport/child somewhere behind you. 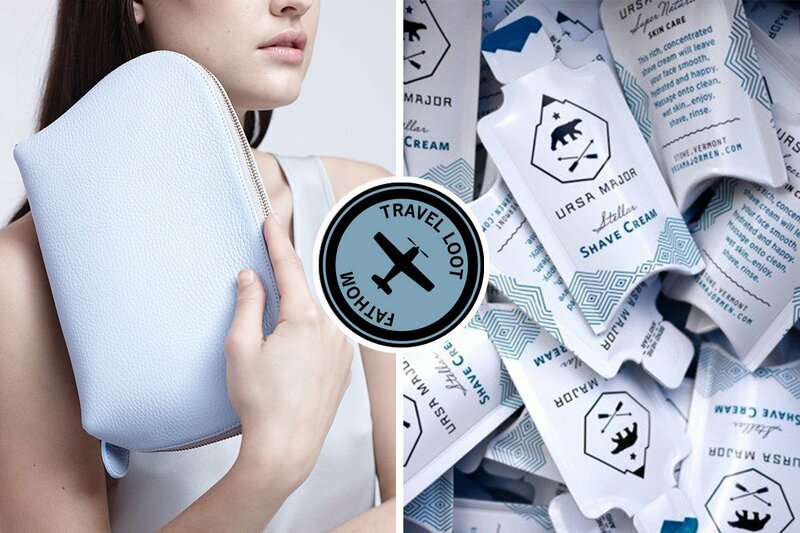 After miles upon miles of travel, Team Fathom has accrued a fine list of tips for staying sane and organized on the go. 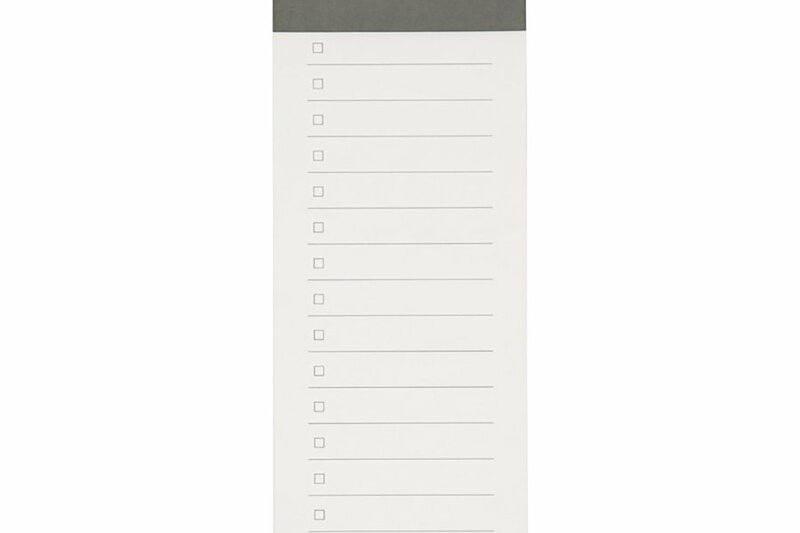 We've got items for compulsive checklist makers, ideas for sample hoarders, and solutions for that tangle of tech cords at the bottom of your bag. 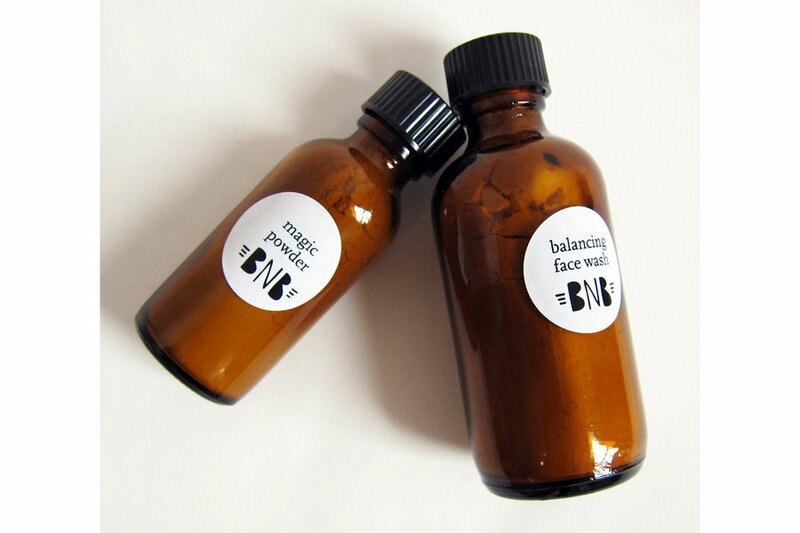 Check out all 11 right here. 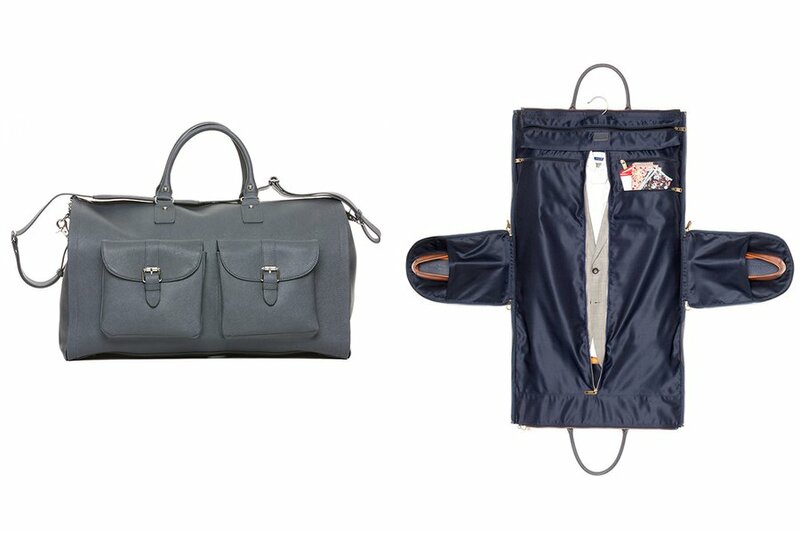 Hook & Albert takes hidden pockets to a whole new level with their weekender, which does double duty as a garment bag and a duffle. 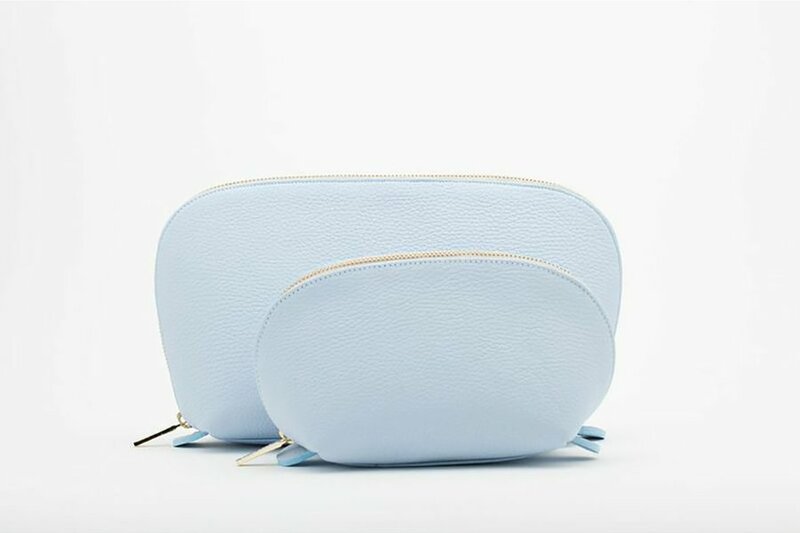 The Cuyana travel case (actually a set of two) comfortably fits the random odds and ends you can't leave home with out. 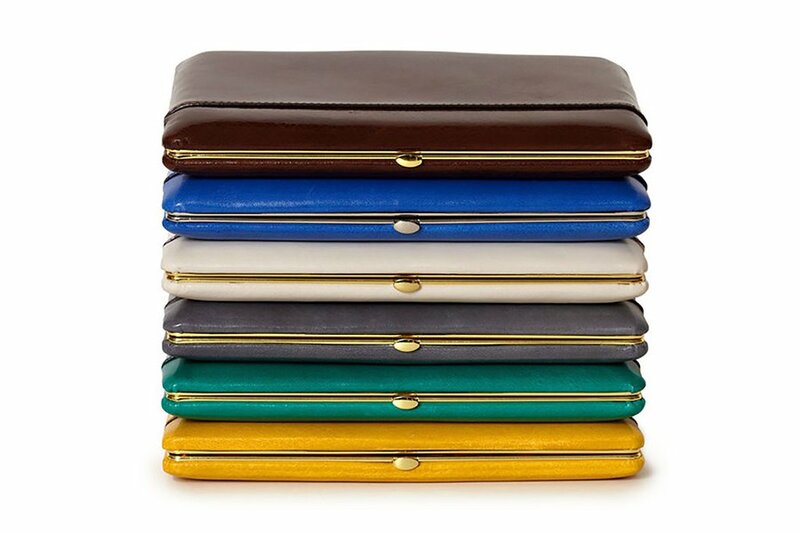 The new spring pastels collection launches March 18th. Menu & Shane Schneck's phold container looks like a nice upgrade to the standard plastic baggy. 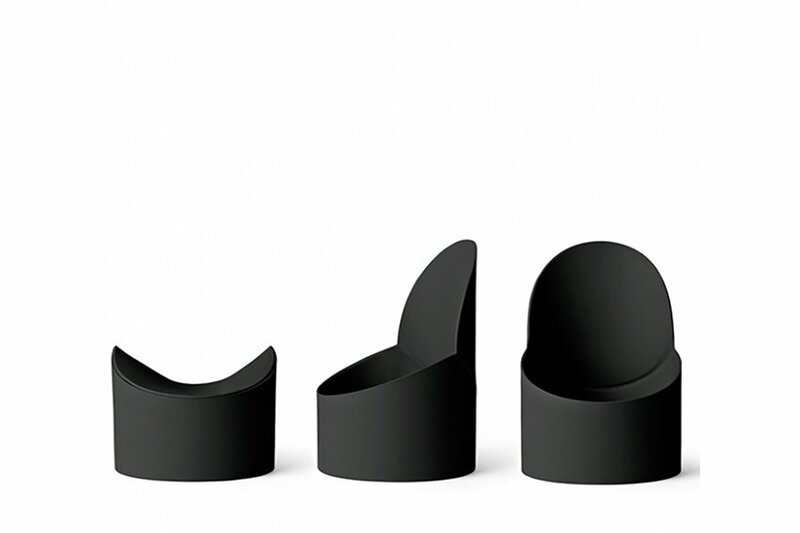 The silicone container has a built in lid and would even work for organizing non-food items like cords or loose change. 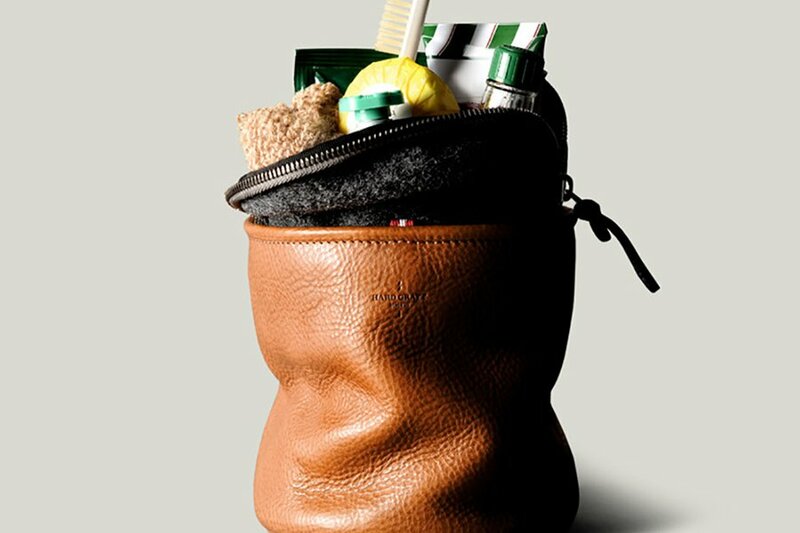 Hard Graft's vertical dopp kit is a classy option. 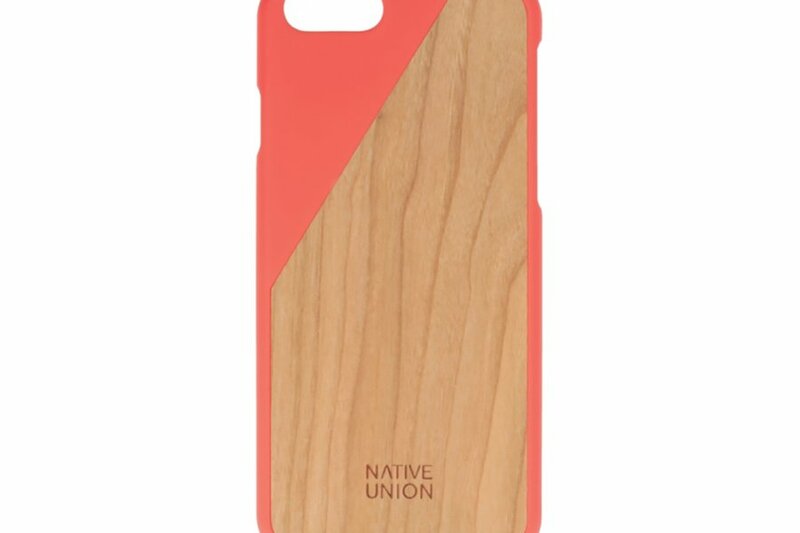 Native Union has a wooden case that is slim and nice but also durable. 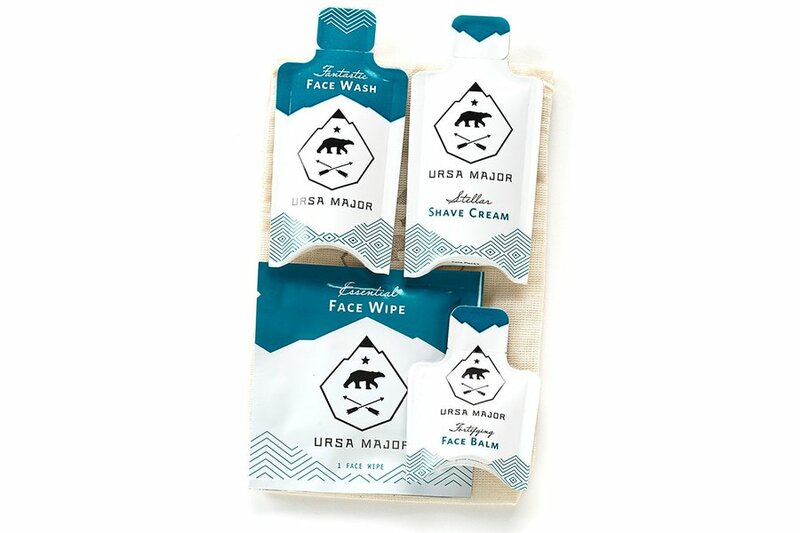 Ursa Major has a nice sample kit to get you started. 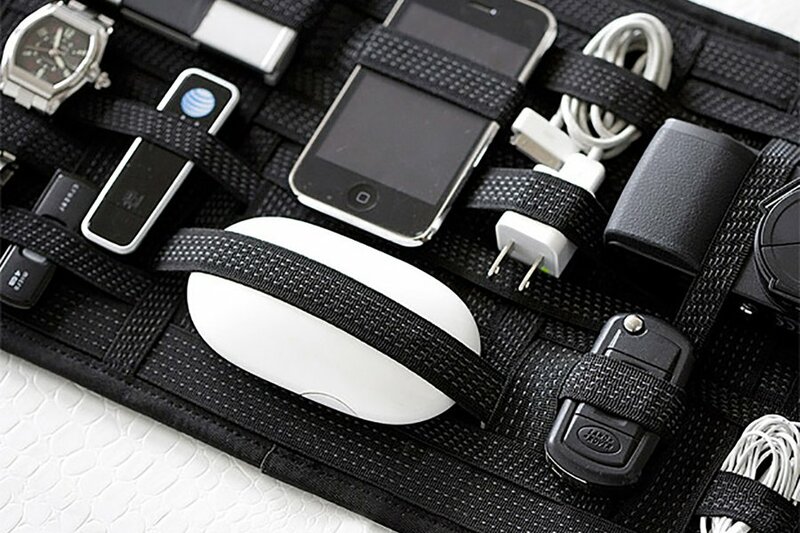 Cocoon's Grid-It travel system makes it easy to store everything in an organized manner.